So now you have all seen our short fan film " Max Payne Retribution", which was a pure passion project spanning over 3 years, it is now time to take things to the next level... and we need YOUR HELP. Made on a small budget of £1500 raised through our amazing Indiegogo supporters, we was able to take Max Payne and some of his world, and turn it into a 44min short film that fits very well in a TV series style format. If you loved what we created with Max Payne Retribution, and you want to see more Max Payne, and the dark underworld he lives in bought to life like never before, Then WE NEED YOU to sign this petition. Let’s show the world just what it needs and take the PAYNE TO THE MAX. We want to get as many of you on the petition as possible, our goal is to reach over 10,000 signatures so we have good backing and support to speak with the Copyright holders about developing a TV Series in the Max Payne universe. 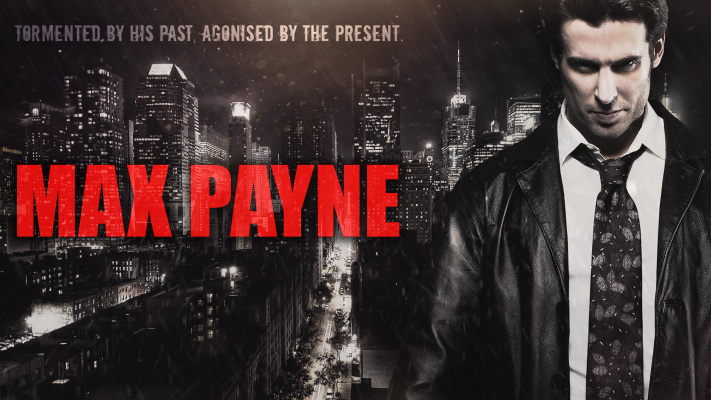 Let’s bring back the PAYNE and show the game developers and the world, that there is a huge fan-base and love for MAX PAYNE to be shown in a episodic universe.